Jesus came to rescue people- everyone on earth matters to Him. Although mission is a lifestyle that we strive to live every day within our homes, communities and workplaces, the following are just a few of the significant relationships that we have made in effort to be a resource to the community locally, as well as a messenger and servant to the community globally. Come and join this exciting journey with us! 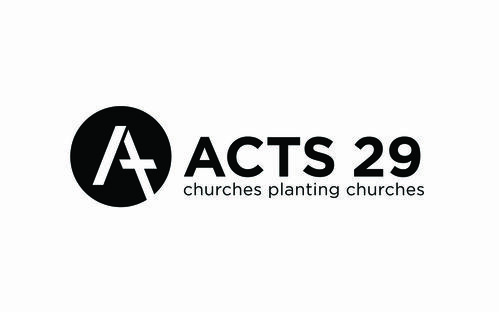 Acts 29 is a diverse, global community of church-planting churches characterized by theological clarity, cultural engagement and missional innovation. 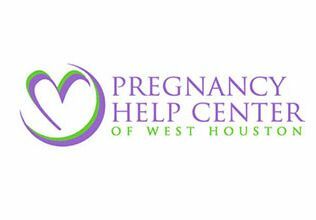 PHC is a ministry to women with crisis pregnancies that seeks to help them understand the truth about abortion, inform them of their options, and know that they are loved by both PHC and God. 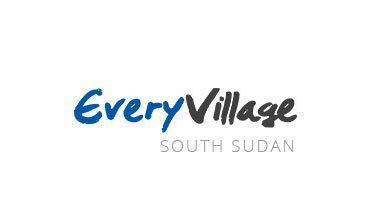 Every Village is working tirelessly to see holistic transformation throughout South Sudan—envisioning access to clean water, every village being impacted by radio, and every village with missionaries making disciples & planting churches. 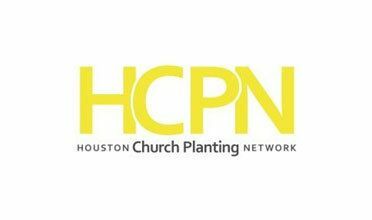 HCPN is a network of networks committed to strengthening church planters to multiply churches that reach every man, woman and child in the greater Houston region. Cuba, Guatemala, China, Africa, India....to the ends of the earth. These are some of the global, high-impact, long-term relationships we have connected with around the world. Renaissance Church in Richmond, Texas! The mission of Renaissance Church: We exist to glorify God and make disciples by bringing the gospel into all of life in all the earth.